Celine Marie Claudette Dion is a Canadian singer with over 230 million records sold and one of the world's most successful pop singers. She returned to sing at the Billboard Music Awards 2017 Awards, honoring the twenty years of his song My heart will go on, turning his performance into one of the highest moments of the night. Celine Dion has announced her LIVE 2018 Tour to perform in seven cities across the Asia-Pacific region. 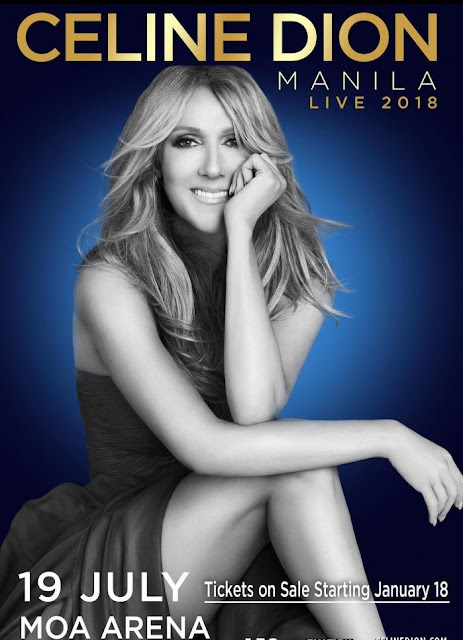 The Celine Dion LIVE 2018 Tour will see Celine return to cities she hasn’t performed in for ten years, including Tokyo and Macao, and cities she will perform in for the first time ever, including Singapore, Jakarta, Taipei, Manila and Bangkok. John Roger Stephens is an American R & B musicians; songwriter; actor and Oscar winner. Growing up in a very musical family, his brother Vaughn Anthony is also a musician. At various points in his career, Legend has collaborated on singles such as " Getting Nowhere " by Magnetic Man , "All the Lights " by Kanye West, in " This Way " by Slow Village. 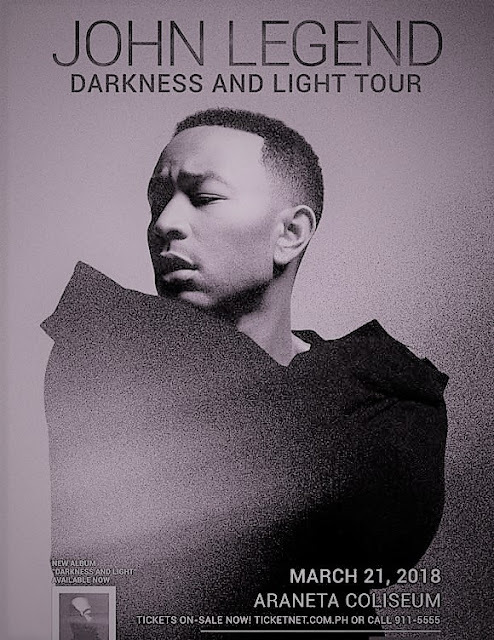 For his solo work, he won a" Number 1 "on the Billboard Hot 100 with" All of Me "in 2013. He won the Academy Award for Best Original Song in 2015 for writing the song " Glory " from the movie Selma.